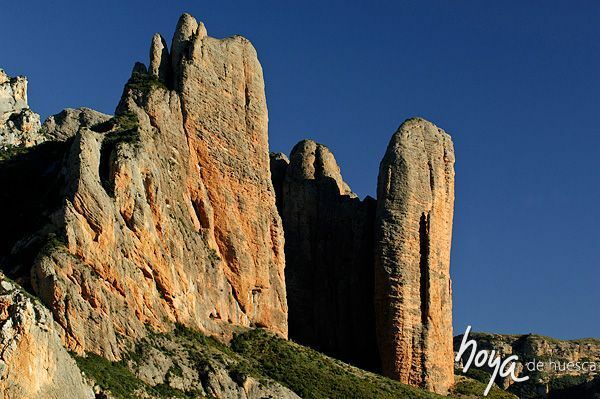 This area owes its name to the Synclines, enormous masses of conglomerate stone in vertical isolated walls, 300 metres high. 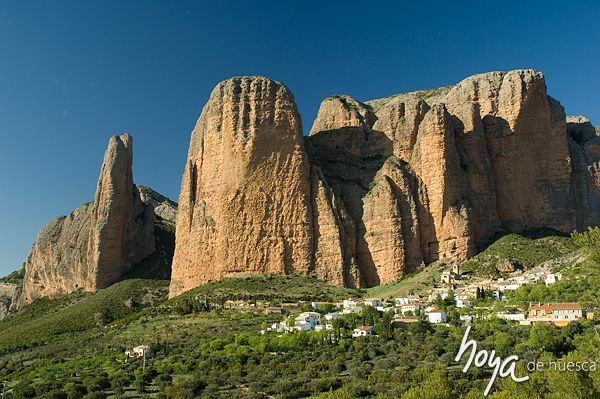 Apart from the geological wealth and scenery from these ridged cliffs, another relevant aspect is the large number of birds of prey that you can see there. 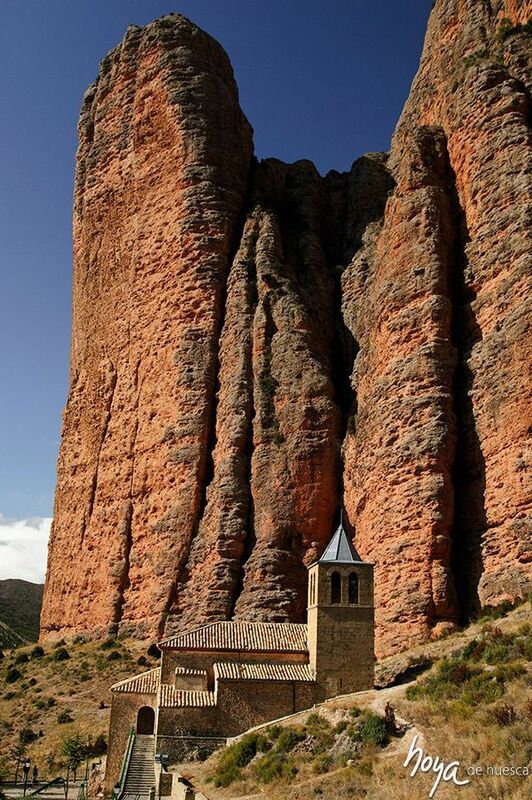 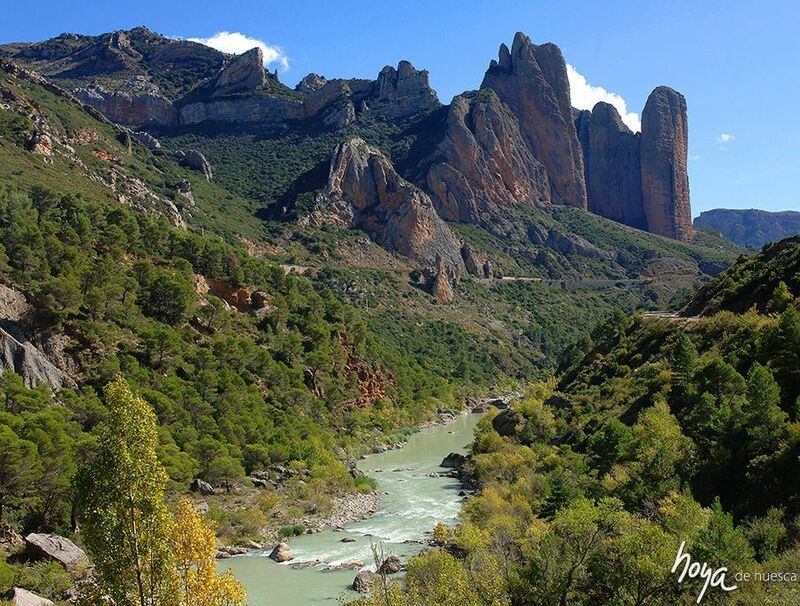 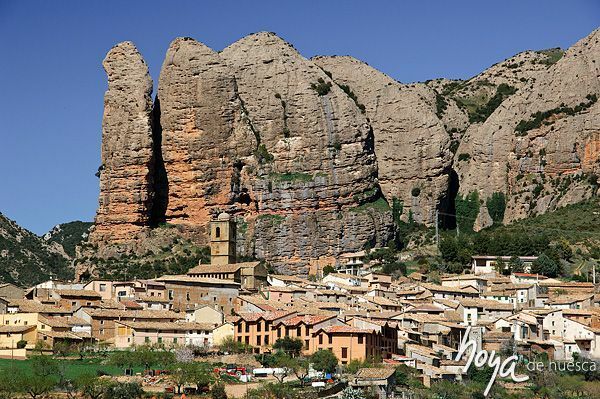 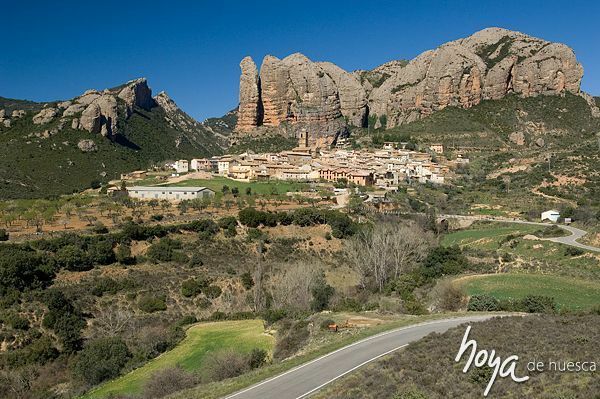 The area is famous for rafting or the descent of the River Gállego canyon, climbing in Riglos and the observation of cranes in La Sotonera dam. 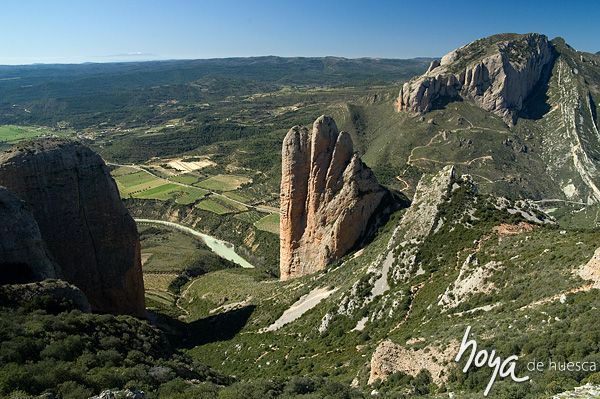 The Bolea Collegiate, the Loarre Castle, the churches and museums in Ayerbe and Agüero, etc., are also famous.